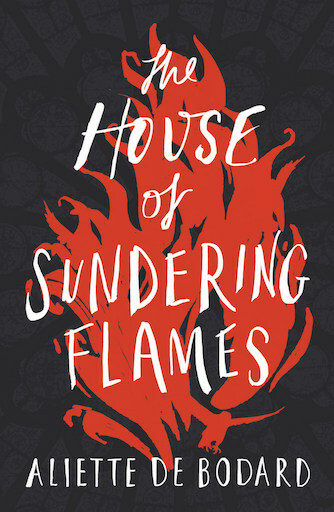 The House of Sundering Flames is book 3 of Dominion of the Fallen, a novel set in the same universe as the critically-acclaimed, British Science Fiction Association award-winning The House of Shattered Wings and European Science Fiction Society Achievement award winner The House of Binding Thorns. This is basically a book inspired by Rebecca Solnit’s A Paradise Built in Hell, about how the post apocalypse would involve fighting for survival but also extraordinary kindness. 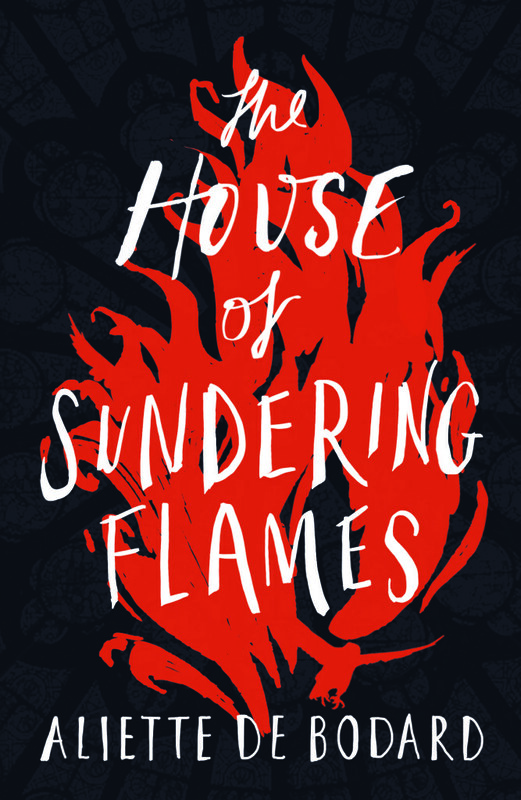 Featuring: hawks, explosions, queer families, Vietnamese dragons and murderbirds(*).Focusing on House Harrier in Grenelle (15e arrondissement of Paris), though most of the cast of the prior two books will be making a comeback.